When I got the invite to Grocery Showcase West, I wasn't immediately thrilled. It sounded a bit like grocery shopping--how exciting could it be? But the promise of free samples at an insider-only tradeshow was enough to get me in the door. There were tons of exhibitors there--over a hundred, I guess--many of whose products aren't things I'd typically put on the table at home. But there were also quite a few things that caught my eye, or rather, my tastebuds. 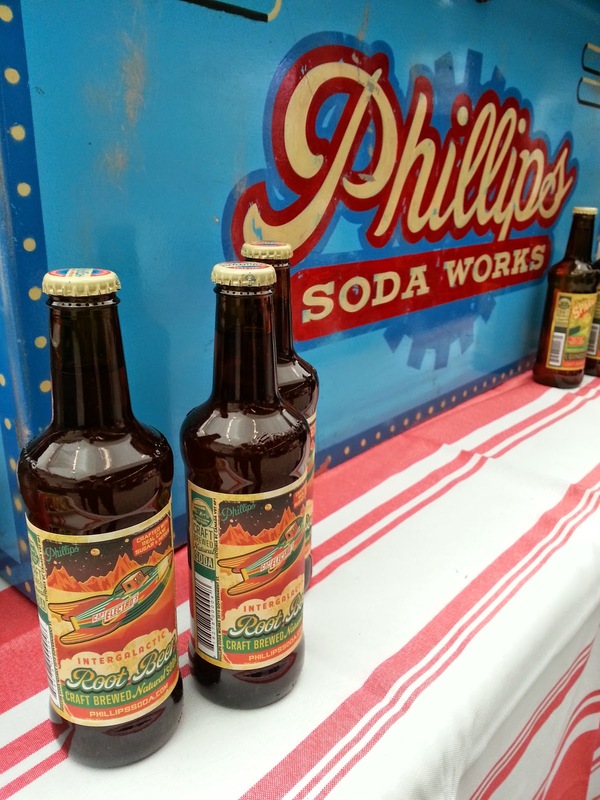 Phillips Soda Works makes delicious pop! One of the booths I searched for right away was Phillips. 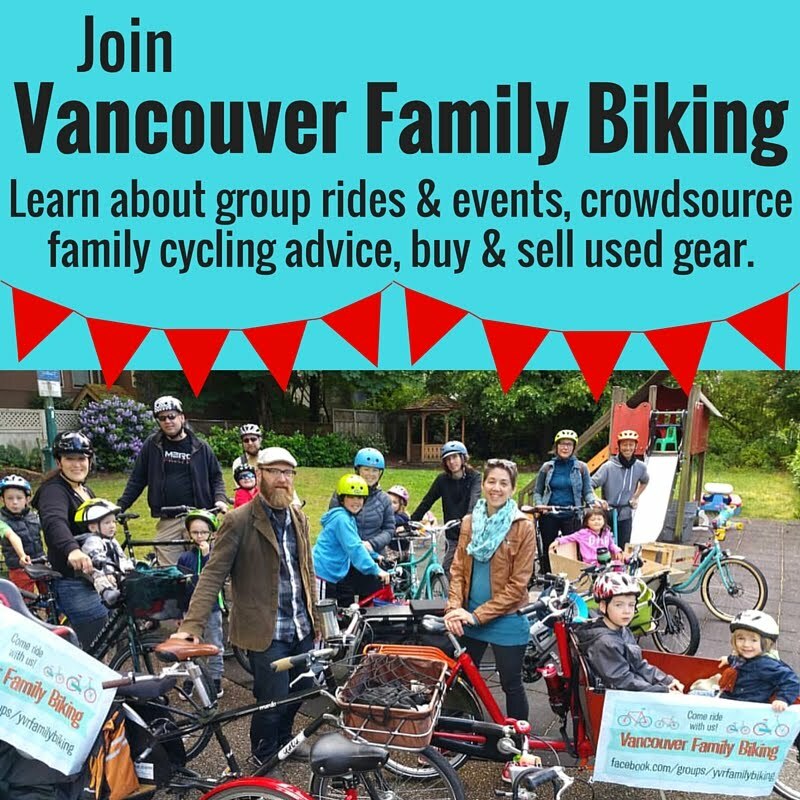 You may know this company as a craft brewery based in Victoria & you'd be right. The brewers at Phillips have recently turned their hand to making sodas, producing two: Captain Electro's Intergalactic Root Beer & Sparkmouth Ginger Ale. Phillips has taken just as much care in the brewing of these two pops as they do with their beautiful beers. Made of all-natural ingredients, free of packaged syrups, artificial colours, both are flavourful & very drinkable. The ginger beer is nicely gingery but not enough that it would be too spicy for kids. The root beer was my favourite, blended with a half dozen herbs, including licorice, sarsaparilla & vanilla. More at PhillipsSoda.com. A surprise find at the show was the Wonderful booth. They make Pom juices, Fiji water & most importantly to me, roasted nuts. We all love nuts around here & they're a great source of healthy fats & protein, particularly good for Linnaeus when we're on the go. What makes Wonderful's offering unique is that they produce roasted unsalted almonds. I generally try to avoid foods really high in sodium, which is tough here: it seems everything is salted to within an inch of its life, especially nuts. Silly, because almonds are delicious just roasted plain. I'll definitely be buying these for snack food in future. See their site at US.WonderfulAlmonds.com. All in all, I'm glad I went to Grocery Showcase West. It was interesting to get a peek into the world of food marketing & there weren't any samples I tried that I didn't like. I felt like there is a trend toward making products with fewer artificial sweeteners & less sugar in general, which is good. I saw a lot of individually packaged products, however, so I think we have a long way to go when it comes to the environmental impact of what is on the grocery shelves. Disclaimer: I received free samples at Grocery Showcase West, but was not specifically asked to review any one product, or compensated in any way to write this post. All words & opinions above are my own.